Located approximately 23 miles north of New York City, Mamaroneck is “the place where the sweet waters fall into the sea.” The community is known for its rich cultural heritage, old town charm, and overall exceptional quality of life. Originally occupied by Siwanoy Indians in the 17th century, the land thatwould later become known as Mamaroneck was bought by Englishman John Richbell. May 17, 1788 saw the official creation of the Town of Mamaroneck. 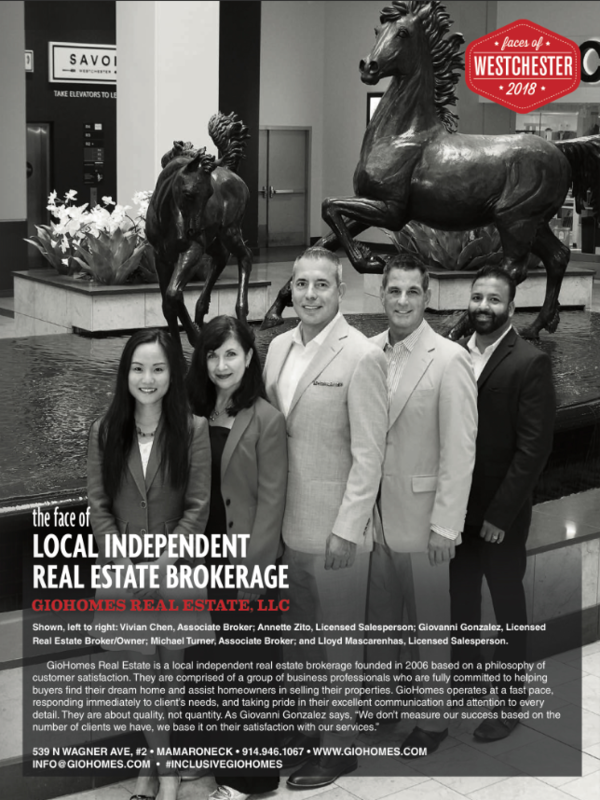 Known for its economic progress and cultural diversity, Mamaroneckhas been seeing a succession of businesses flocking into town in recent years, though it has remained a primarily suburban community. The town is home to approximately 30,000 residents and extends across an area of 14 square miles right along Long Island Sound. Within it are two villages – Larchmont and the Village of Mamaroneck (which extends into Rye) – and it also has an unincorporated area. Larchmont is where you’ll find the old and historic “Manor House,” built in 1797 by Peter Jay Munro, a prominent attorney and abolitionist. 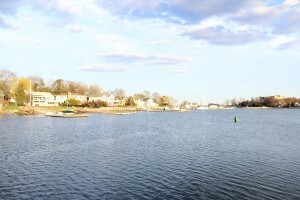 The part of Mamaroneck Village on the west bank of the Mamaroneck River features beaches, pools, and marinas. 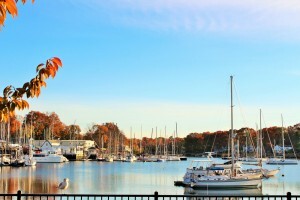 What makes life in Mamaroneck so good? Apart from its beautiful waterfront location, there’s also the fact that it boasts very low crime and unemployment rates and has an altogether serene feel. The commute to NYC is relatively short and Greenwich is just a 15-minute drive away. Residents of Mamaroneck also enjoy low sales tax of 7.38%. There are several parks where residents and visitors can spend their leisure time, including Columbus Park and Harbor Island Park. 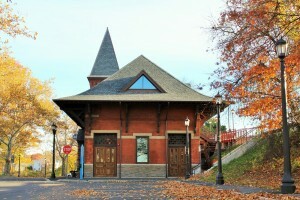 Most of Mamaroneck is served by the Mamaroneck Union Free School District. The part of Mamaroneck village that sits on the town of Rye is served by the Rye Neck Union Free School District. This entry was posted in Communities and tagged Columbus Park, Harbor Island Park, Houses in Westchester County NY, low sales tax, Mamaroneck NY condos for sale, Mamaroneck NY homes for sale, Mamaroneck NY houses for sale, Mamaroneck NY Realtor and broker Giovanni Gonzalez, Mamaroneck NY rentals, Mamaroneck Union Free School District, Rye Neck Union Free School District, the place where the sweet waters fall into the sea on October 27, 2014 by GioHomes.